I am sure you all are a big fan of many web shows. 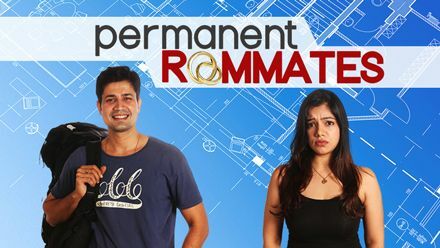 I also like many web shows but some of most I just love for example -Permanent Roommates, Pitchers and Humourously Yours. All the shows are just awesome, but the best part is the song which I can listen anytime, anywhere. But it was not possible before due to internet connectivity, non availability online and many other reasons. But recently I got the news which made my day. Now we all can get our favourite web show’s song online. Recently in an interview composer Vaibhav Bandhoo said, “Web series soundtracks were an unfathomable concept until a few years ago. I wanted my songs and music to reach more people”. I am just waiting eagerly, are you guys too??? Till then Leave your comment in comment section and tell us about your favourite web shows.